If you feel ready to start learning React Native, but you don't know where to start, then look no further. Manuel Kiessling of The Node Beginner Book fame has an early release of this book ready for us, and the same book is going to get its continuous free updates on Leanpub. But from today, until June 12th, you have the chance to get 30% off! 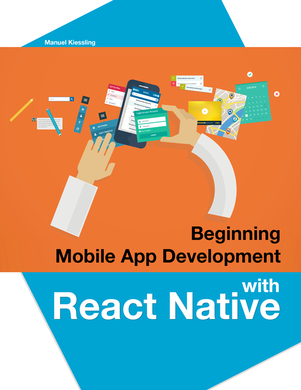 The book is still very much work in progress and a bit rough around the edges, but for those who want to dive in and begin creating mobile iOS apps with React Native, it already provides a valuable jump-start.